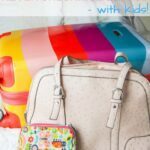 Really, the majority of printable activities can be done on a road trip, but sometimes it’s fun to grab some printables that specifically relate to your road trip or give unique activities that can only be done in the car (like license plate games). I almost always laminate our printables for repeated use, but you can also use a page protector for a quick alternative. Clipboards or portable lap desks are great for letting kids draw or play these games on-the-go. We love our cheap plastic lap desk – it has compartments that can store markers, craft supplies, additional notebooks or games, etc. We got ours at Walmart or Michaels, but you can also grab similar versions online. 1. 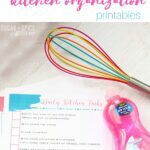 I love these easy Do-a-Dot Travel Printables from Moms & Crafters – there are 5 of them that help practice color matching and fine motor coordination in little ones! 2. These Road Trip Drawing Prompts from Picklebums are a fun way to boost creativity during a long trip. 3. Itsy Bitsy Fun has a cute transportation memory game you can print from home. 4. 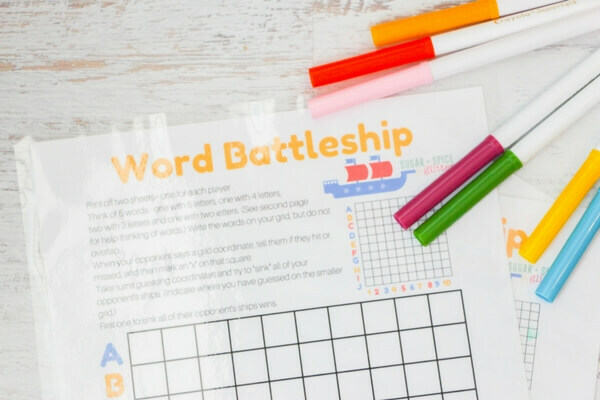 This Road Trip Printable Pack from Playdough to Plato has a few different options including a graphing game! 7. No printer needed for this quick Alphabet Tic Tac Toe from The Letters of Literacy. 8. 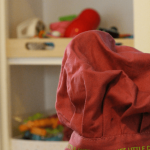 If you’re worried you haven’t packed enough printables, a whiteboard is a great idea from the OT Toolbox! 9. And Next Comes L has so many of these wonderful I Spy printables, like this Watermelon I Spy version. 10. Grab a shoelace and print off this Shoe Lace Tying Printable for some practical life practice on-the-go. 12. For American road trips, this License Plate Game from Makeovers & Motherhood is a great way to learn geography and stay entertained! 13. Road Trip Pictionary from Lalymom lets pre-writers get in on the fun with some great drawings of their trip! 14. These Bingo Road Trip Printables from Housing a Forest are completely black and white which I like for saving colored ink and also the kids can add coloring them in as one activity! 15. I am loving this Busy Book for Travel (with a quick tutorial for turning any notebook into a travelling busy book!) from Powerful Mothering. 17. Fun Learning Ideas has sooo many great printables, like this Find the Numbers Pet Game. 18. Another fun one from Fun Learning Ideas, this Pattern Making Race requires pattern blocks which you can keep in a cup or ziplock bag. 19. If your trip involves a plane ride, this Airplane Scavenger Hunt from Mama, Papa, Bubba is a great find! 20. And if your trip involves a stop in a hotel, grab this Hotel Scavenger Hunt from Moms & Munchkins! 21. Here is an entire folder set of printables from Poofy Cheeks! 22. 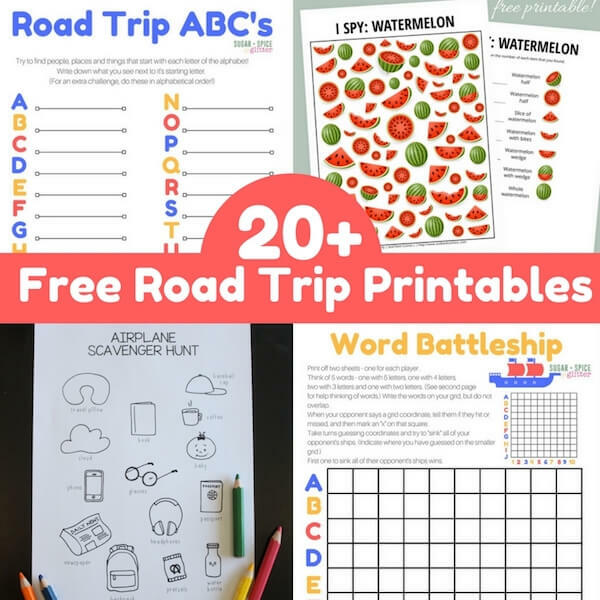 This collection of 4 Road Trip Printables from In the Playroom includes a game of Traffic Jam, Car Bingo, Car Search and the Alphabet Game. If you’re planning a road trip of your own, be sure to grab our free road trip planning printables here. Was unable to download the free recyclable game from FB… link did not work……. which try a thriving casino culture for example the United Kingdom and a lot of the rest of Europe, and Australia. bags while keeping your focus around the game. Additionally, look into the casino’s website for more info about how exactly you’ll be able to withdraw your funds from your account.